Norco Factory Team rider Peter Disera suffered a dislocated right shoulder prior to the Mont Ste. Anne World Cup during training, but is in attendance at Windham. 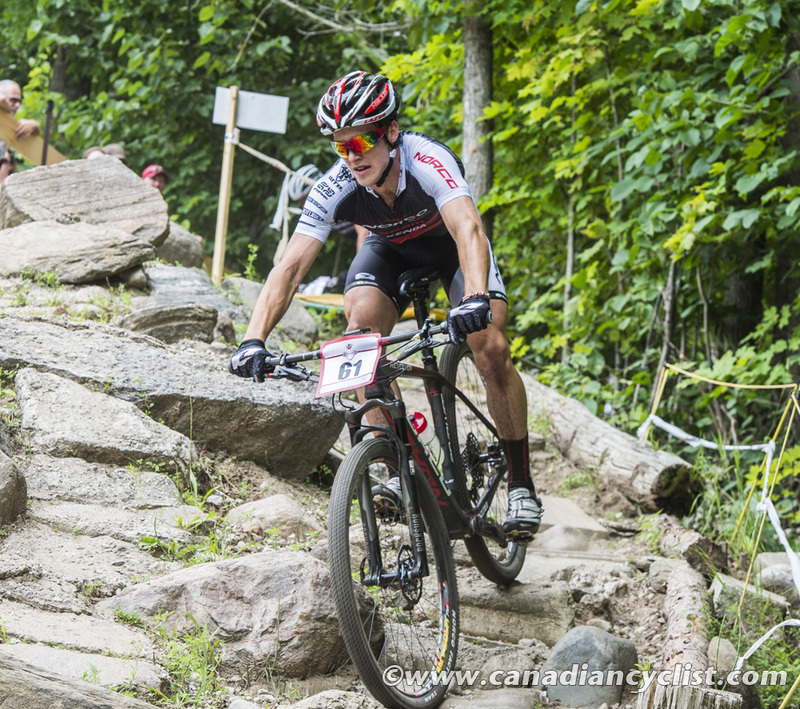 The bronze medallist in the U23 category at the national championships was on a cool-down ride following training when he crashed and injured himself, forcing his withdrawal from the Mont Ste. Anne cross-country. His shoulder, which was reset following the incident, is now taped. He has been riding on the road and plans a ride on the Windham cross-country course later today to determine his suitability for Sunday's U23 World Cup race.